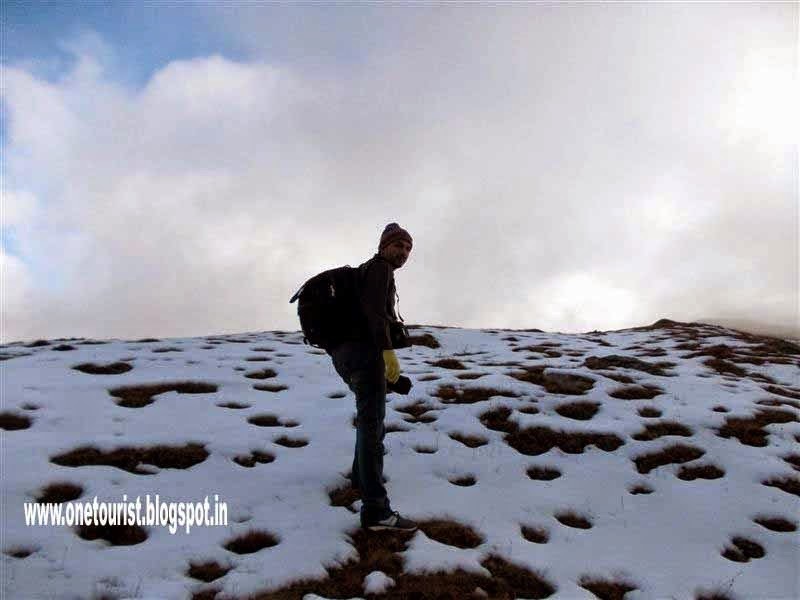 Roopkund – This post covers my itinerary of bike tour and trekking of roopkund , Tungnath and chandrshilla and many more place in 7 days .i was the only traveler . In this tour i achieved many milestone. 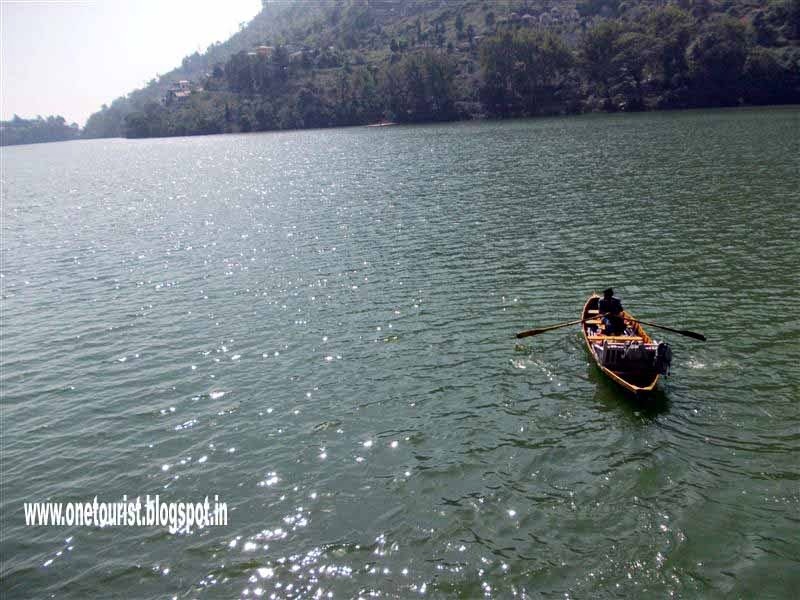 i travel on bike in a day 436 Km covering three places Bhimtal , Naukuchiyatal , Saattal . I did roopkung trek in only 2 days from wan . i spent 900 rs. in stay , 1000 rs for porter , 2700 rs . for petrol of bike , 1500 rs for food . 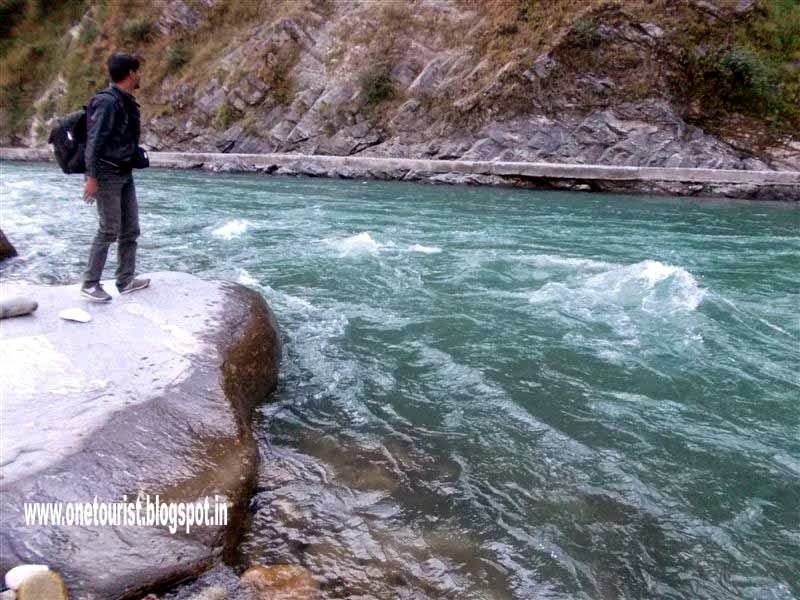 Total was 6100 rs for 7 days tour including roopkund , bedini bugyal , ali bugyal ,adi badri , karanprayag , Bhimtal , saattal , naukuchiyatal , kausani , chopta , tungnath , chandrshilla . I was solo traveler on bike. 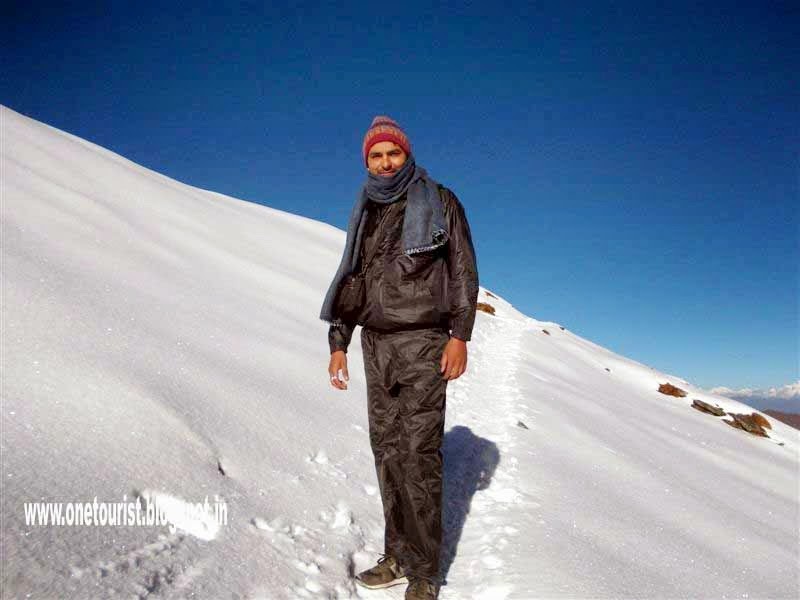 after roopkund I met my friend sandeep panwar. Here is the day by day tour plan of mine. for more detail and more photos you can go link ( in blue colour) .
) Total distance coverd in 12 hours 436 Km. Day 3 – wan ( 6 a.m. ) to bedini bugyal ( 12 a.m. ) - patar nauchni (7 p.m.) night stay at patar nauchani . 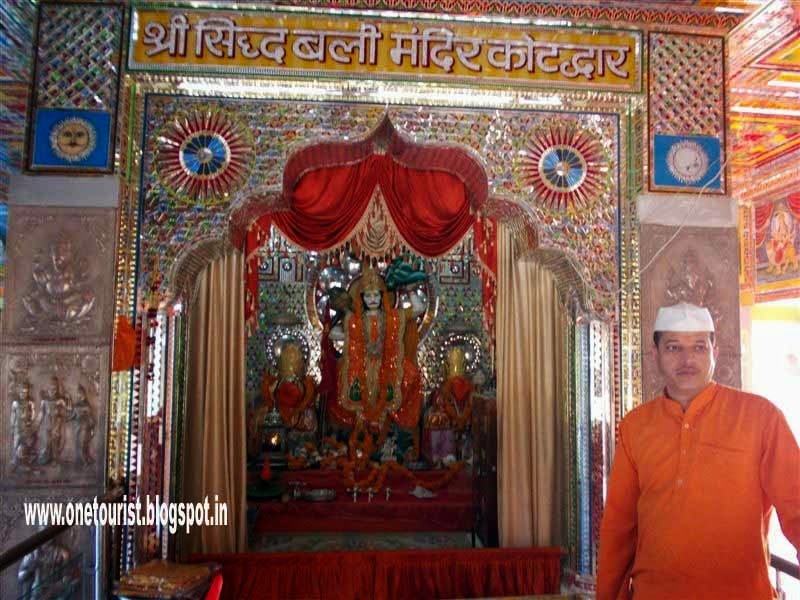 ( stay in forest hut 100 rs.) Total distance covered 19 km. 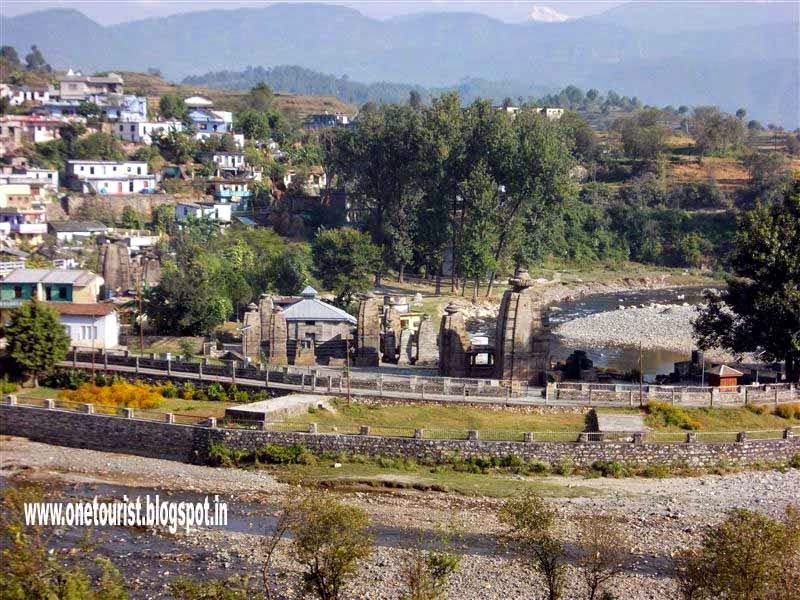 tungnath temple ,विश्व का सबसे उंचाई पर स्थित शिव . 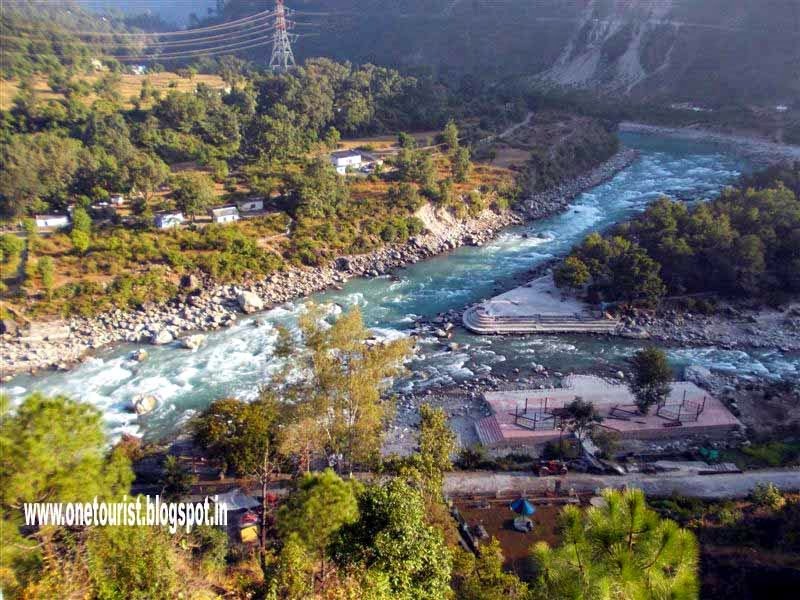 Day 7 – chopta – ukhimath – rudraprayag- shrinagar – pauri – lansdwone – kotdwar . night stay at home at 11 p.m.